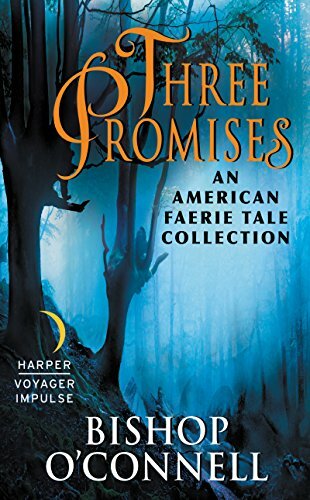 the American Faerie Tale series characters in a whole new light. of an outcast elf, stripped of her rank and title in the fae court. rescue her young daughter from the Dusk Court, even if it meant sacrificing himself.